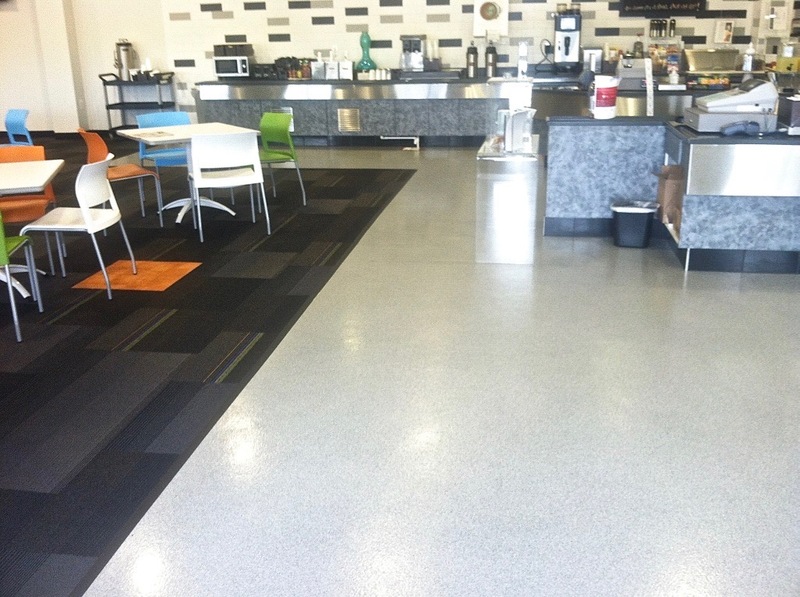 Taking care of floors is an important part of the holistic cleaning and maintenance of walkways and interiors of buildings. 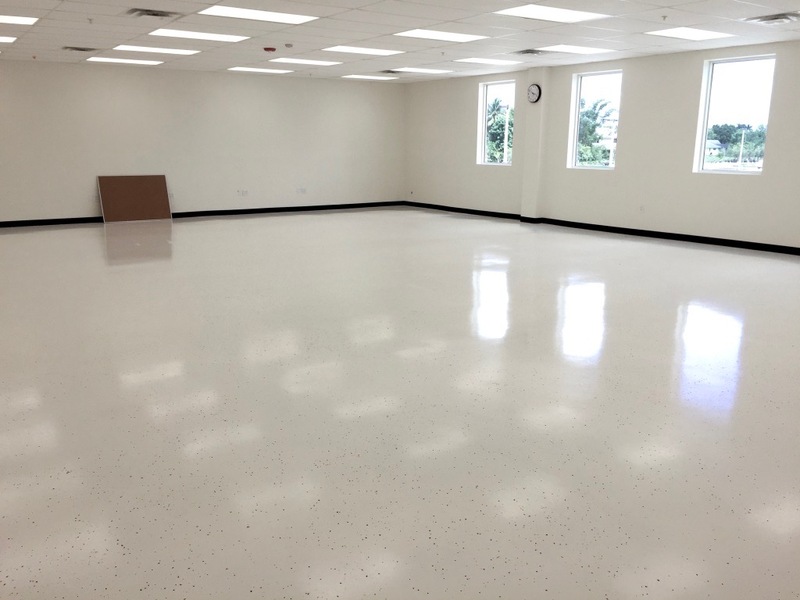 We understand the delicate nature of handling floor epoxy coating in Bonita Springs FL. Nobody wants to deal with an untidy ragged looking floor. 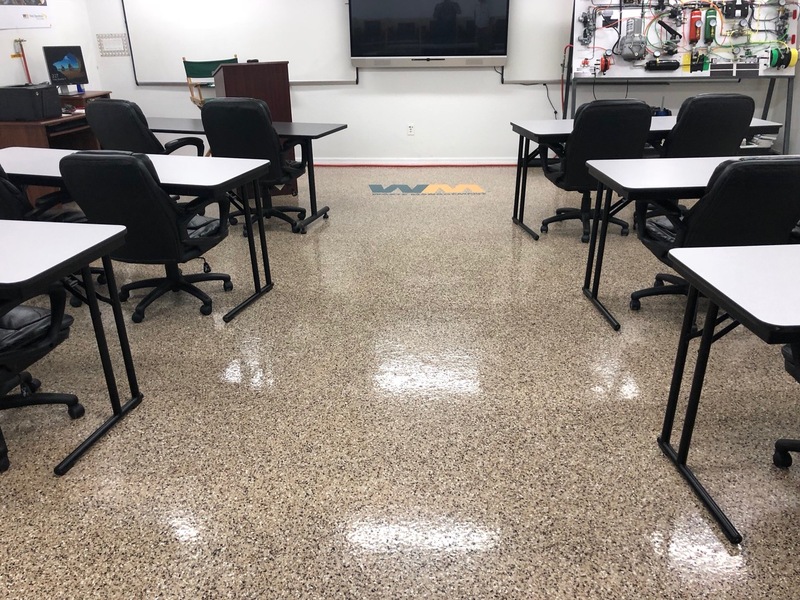 Some companies will address this issue by offering various methods of cleaning floors and even throw in some coating and finishing in job. However, this may not always be an effective approach especially when the methods and products used are low quality. 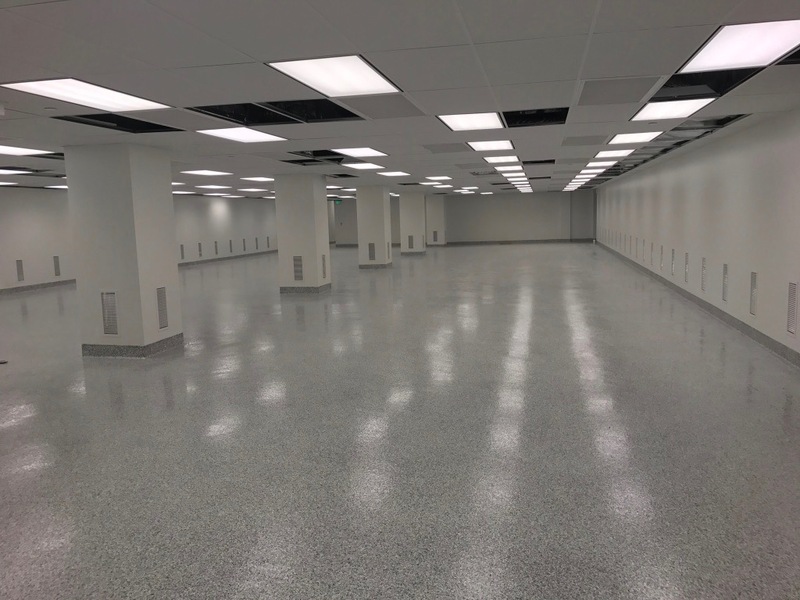 That is why such a job should be left to experts who know that is needed to offer quality epoxy floor cleaning and coating services. 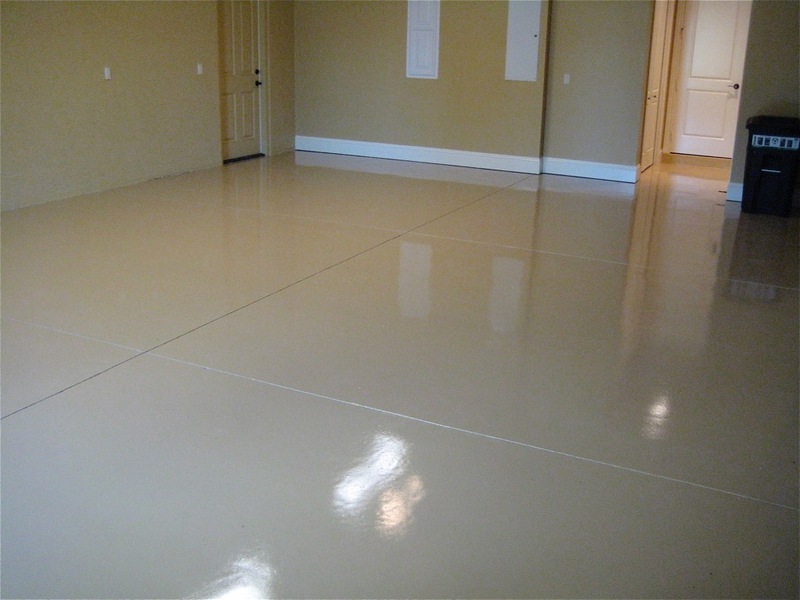 The handling of epoxy floor is only as complicated as methods used to achieve the desired results. 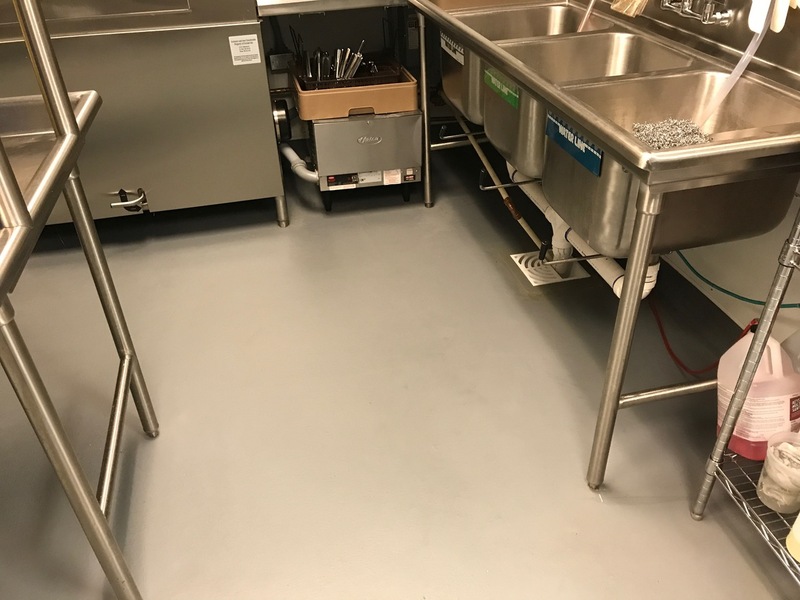 There are various epoxy formulations and products that can be used to ensure that the floor is sparkling clean with a fast curing time and better adhesion. Having an understanding of the role of each of these materials is vital, which ensures that the job at hand is satisfactorily completed. 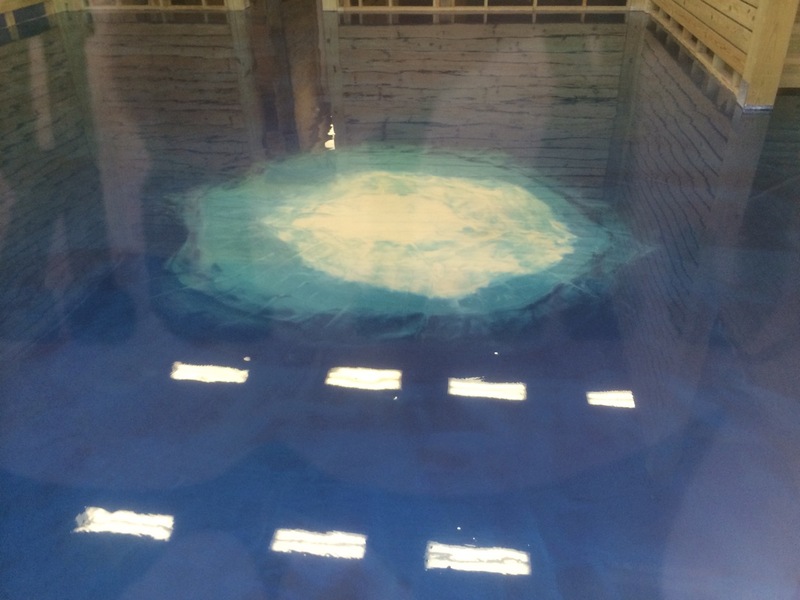 This brings in the use of various epoxy systems for the job that include aliphatic epoxy systems, epoxy-sulfide systems, and hybrid epoxy systems among others. 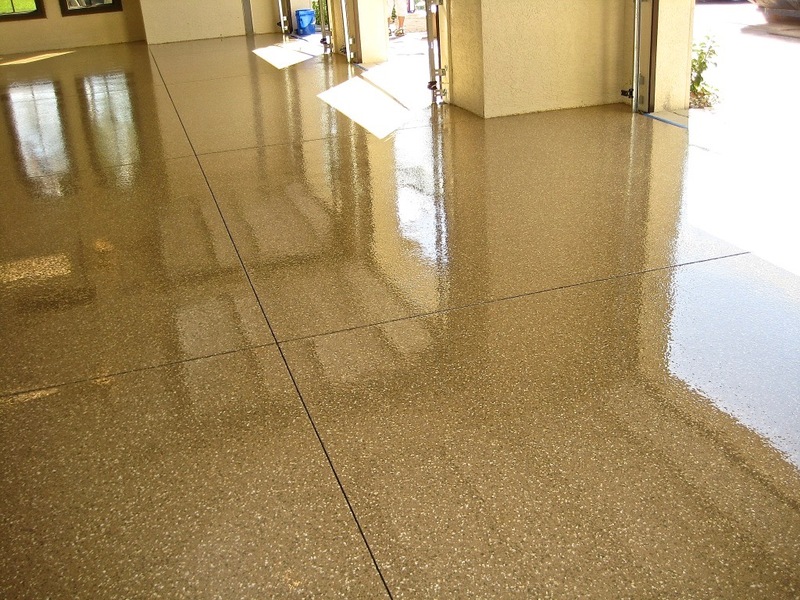 We use these systems to ensure that the floors we service achieve a clean glossy appearance. 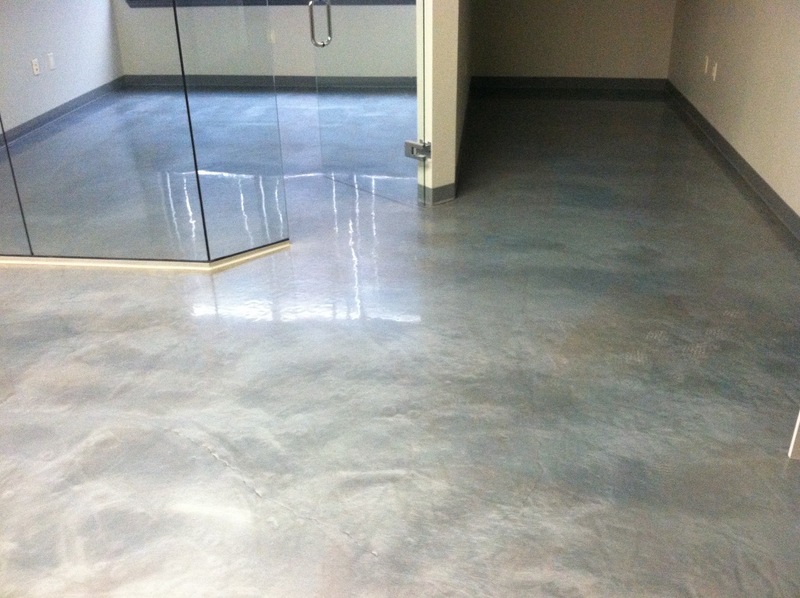 Floor protection is an important aspect associated to cleaning and maintenance of floors. 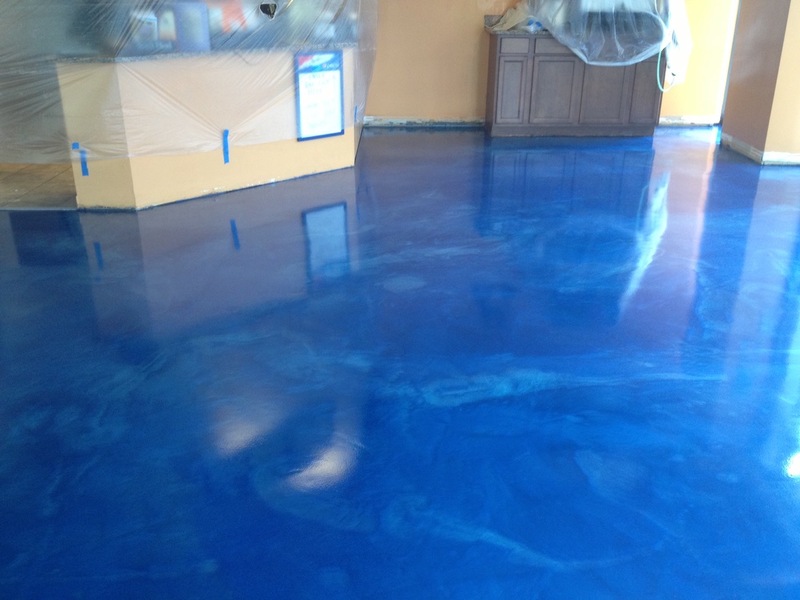 That is one reason why floor coating is a necessary part of the process of epoxy flooring in Bonita Springs FL. 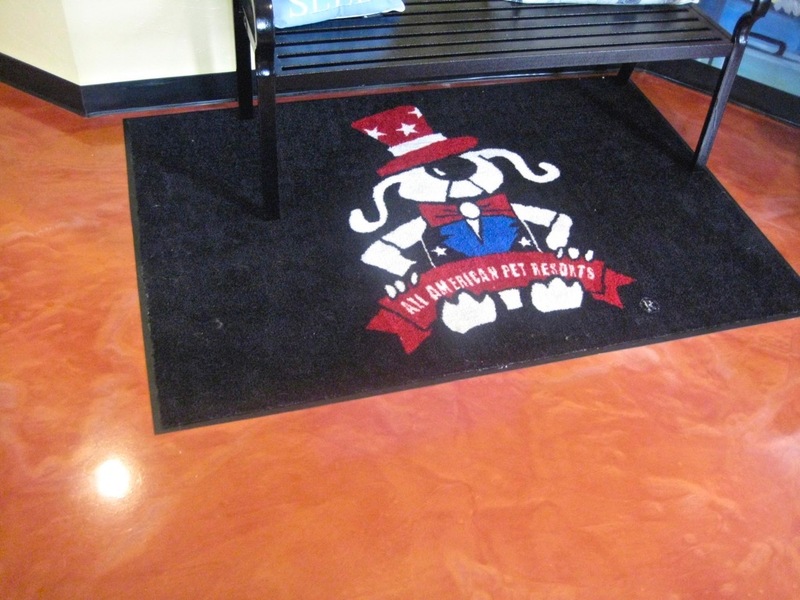 It is commonly seen a means of protecting the floor from various harms. 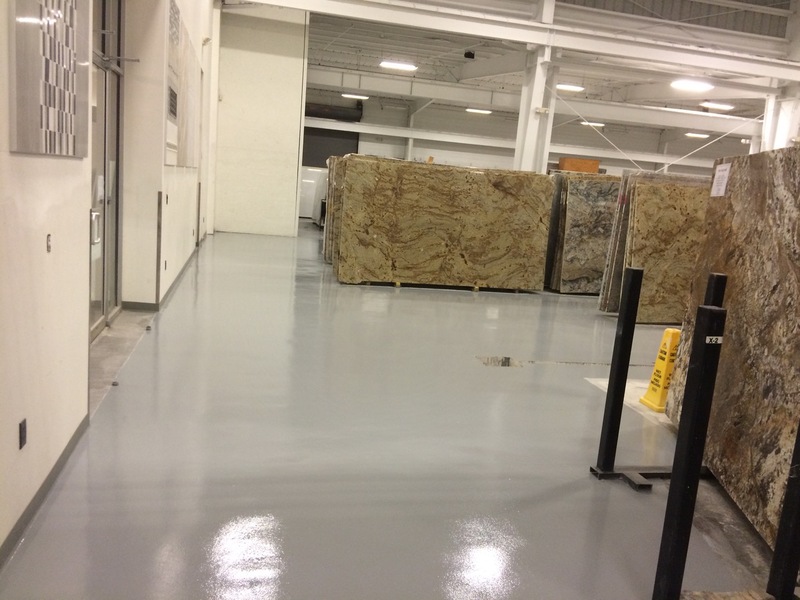 Epoxy coatings are designed to give the floor a better resistance. 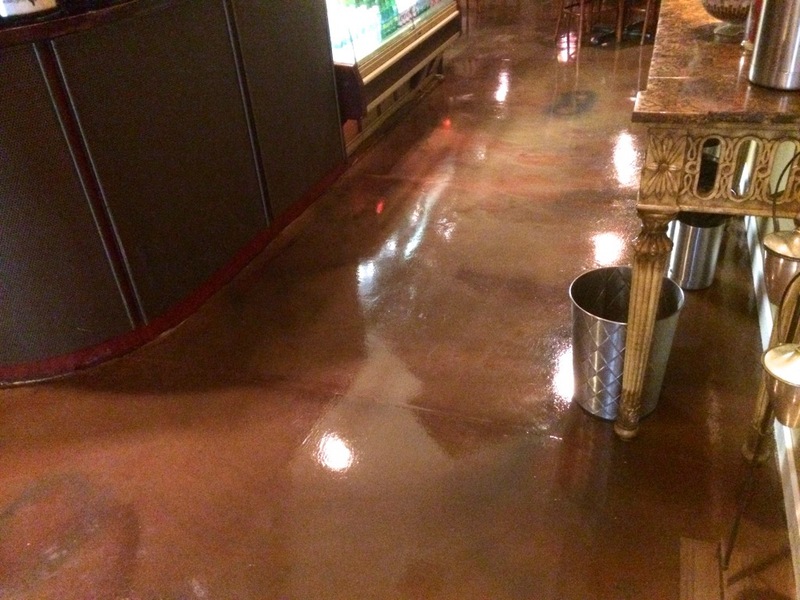 That is why we advocate for people to hire companies that have an extensive knowledge on epoxy floor coatings. 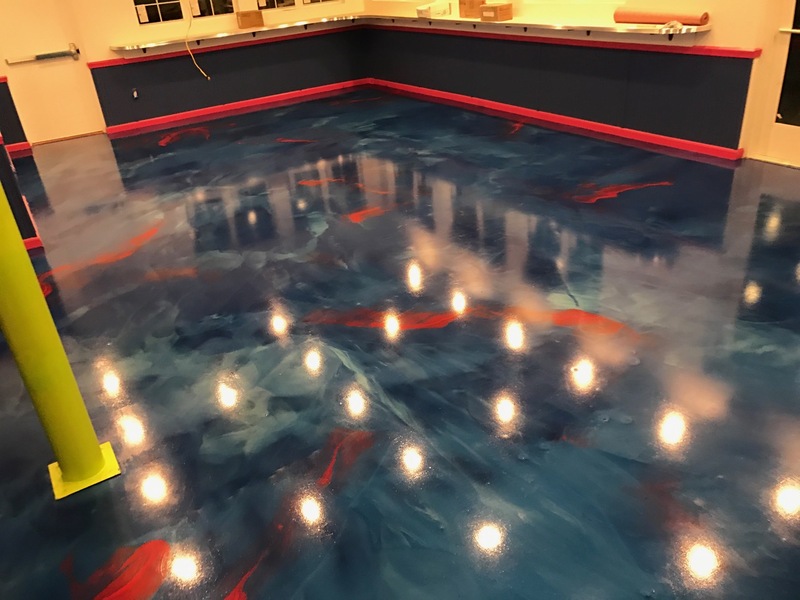 That is why the process of epoxy coating is also applicable to other types of floors, especially those that are exposed to damages. This is an issue that a company like us can effectively handle. 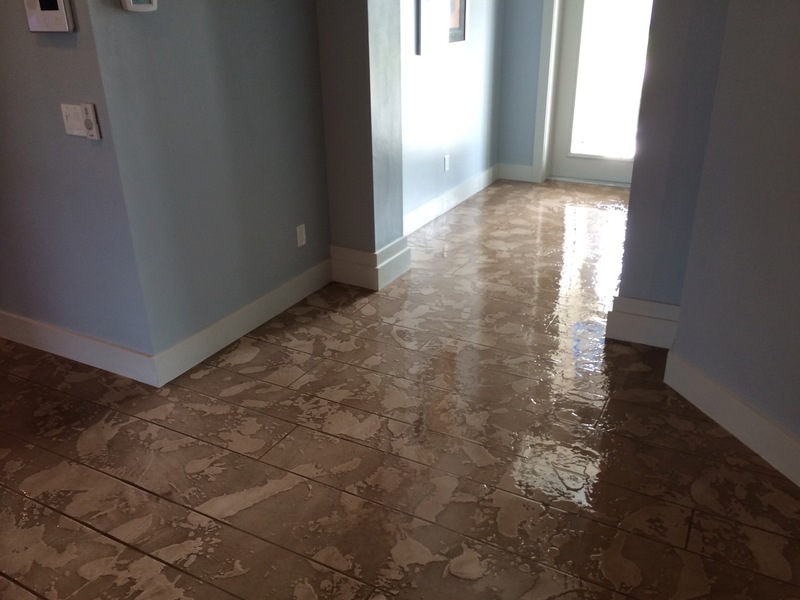 Image Custom Coatings is a local private company in Southern Florida known for offering quality decorative flooring solutions and painting services that include epoxy floor cleaning and coating. 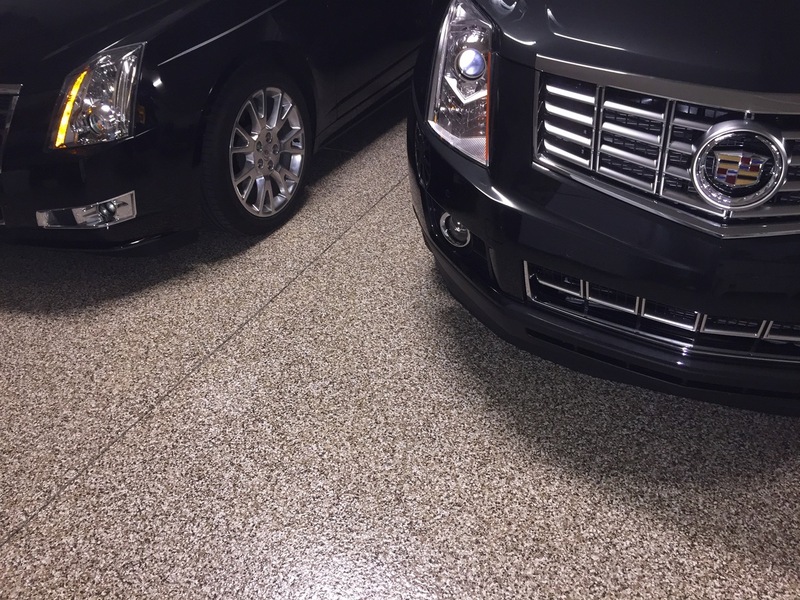 Call us today on 239-628-6436 or visit us on http://www.imagecustomcoatings.com/ for more information about our products and services.